Are you looking for a new or used container for sale in Harrisburg, Pennsylvania? USContainerSales.com is the number one source for container sales in Harrisburg, PA. 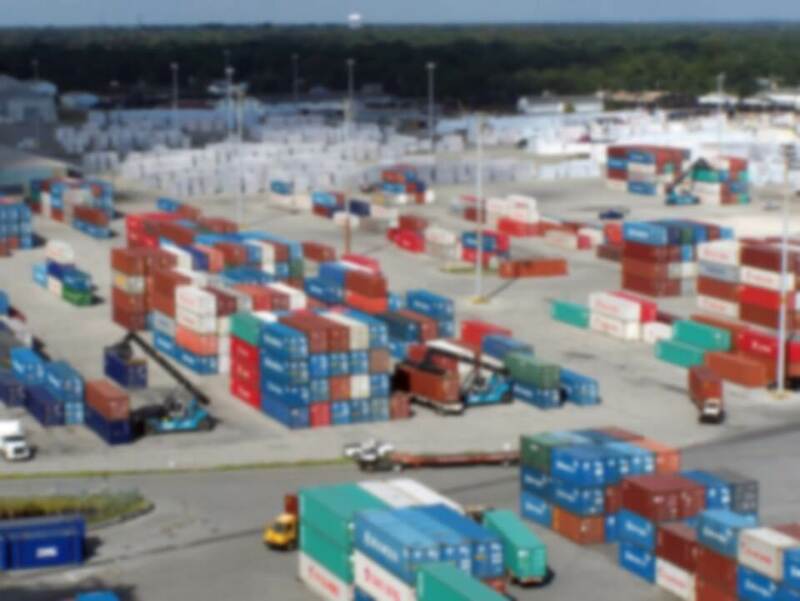 US Container Sales has found 14 local container companies offering new and used container sales in Harrisburg, Pennsylvania. The closest company in Harrisburg is United Rentals Inc., which is located at 932 S 13th St. When you use US Container Sales to buy a container in Harrisburg, Pennsylvania you know that you're going to get a long-lasting, well-built container at an amazing price. Whether you are looking for a used shipping container for sale in Harrisburg, portable storage container sales in Harrisburg, or you need to purchase a 40 ft. cargo container in Harrisburg, Pennsylvania, USContainerSales.com can help. With USContainerSales.com you'll find all sizes of container sales in Harrisburg, from 10 ft and 20 ft to 40 ft containers and more. You won't find a better place to save time and money on Harrisburg containers for sale anywhere else!